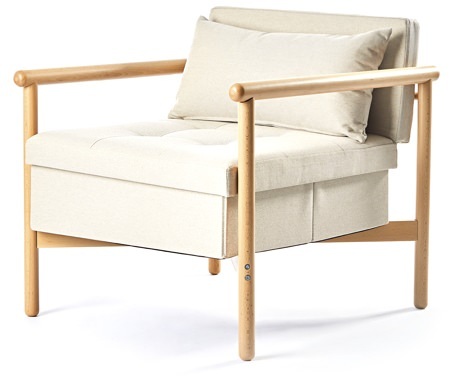 Get More From Your Furniture | Valet. Storage space is never easy to come by, especially if you're in an apartment or a smaller home. Ideally, we want to keep our place pretty clean and clutter-free. After all, the tidier the space, the bigger it looks right? It's a balance between design and comfort. Meaning you want to be stocked with throw blankets, books and magazines for cozy nights in while also having a place to tuck those aforementioned items away when people come by. 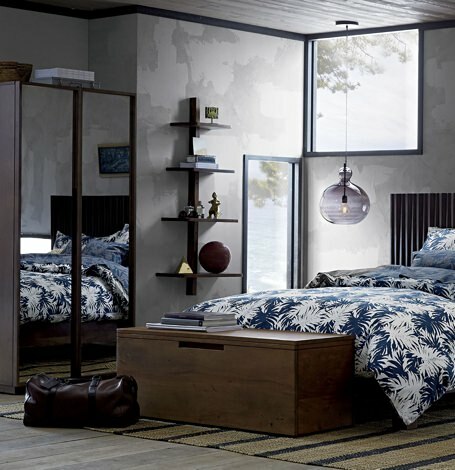 Enter double duty furniture, those clever pieces with secret agent-level abilities to conceal and transform. 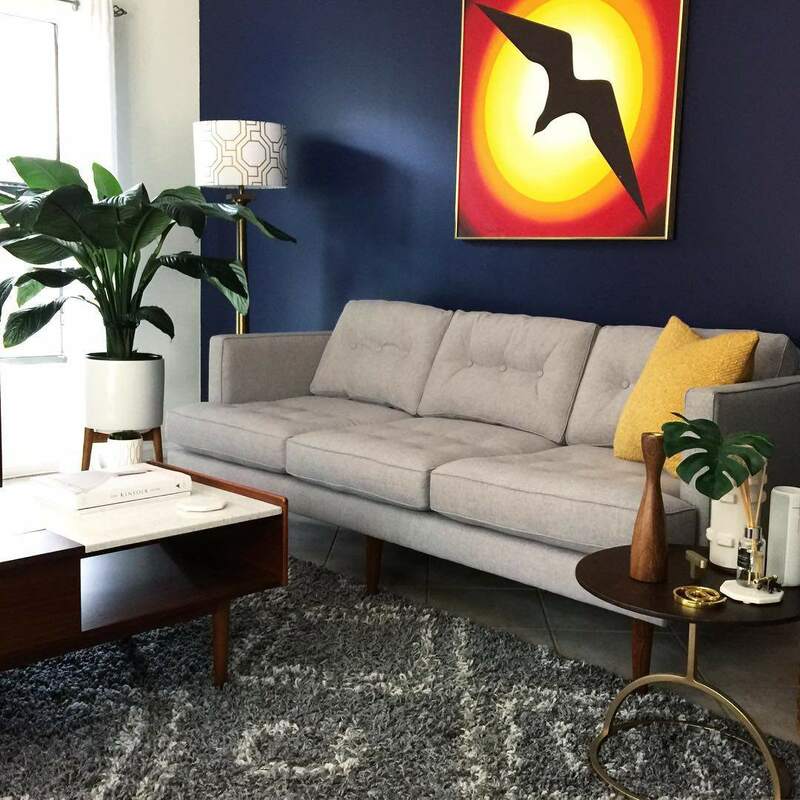 Whether you're outfitting a new place or just looking to create more space in your current home, these five items will help you do just that. 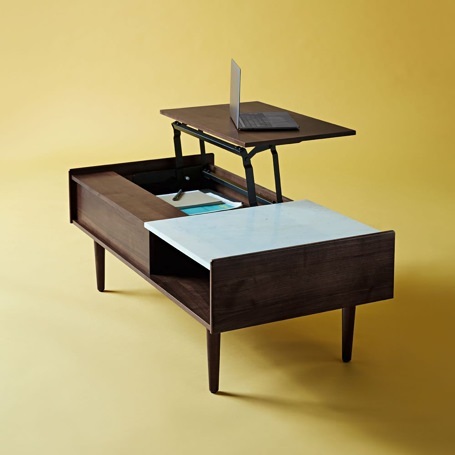 A new take on one of the brand's most popular tables, the top of this walnut and marble midcentury table opens (thanks to a smooth, pop-up mechanism) to reveal hidden storage and provide a sturdy surface for work or dinner. Under the marble leaf is a cubby for additional storage. 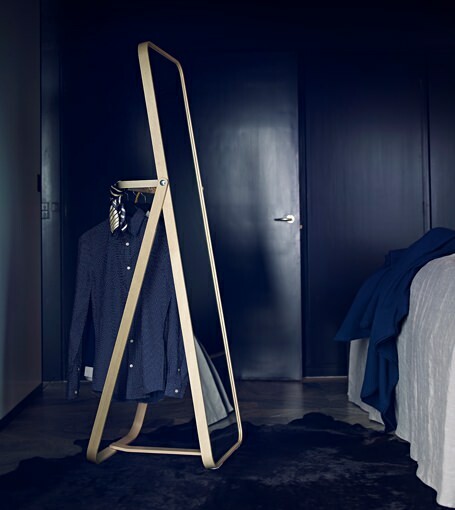 Minimalist with a side of practicality, this floor-length mirror is trimmed in a warm ash wood with easy rounded corners. And tucked behind it is a clever hanging rack. Use it to prepare your clothes for the next morning, to dry damp laundry or to stash the outerwear that has outgrown your closet. 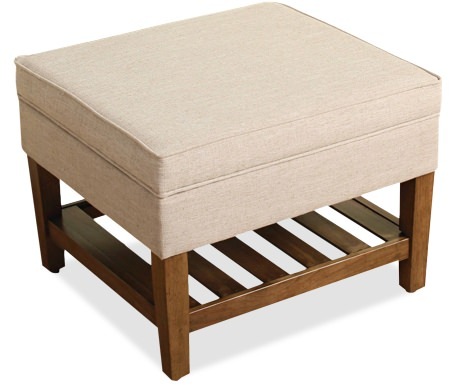 This classic upholstered ottoman is a jack of all trades piece of furniture. Pull it out as extra seating when guests come over, top it with a tray and use it as a side table or simply put your feet up on it. Lift the lid to store blankets and other items. There's even a wood slat shelf below that's perfect for books and magazines. A sleek bench constructed from solid and sustainable acacia wood that could sit at the end of your bed, under a window or in your entryway. Or use it as a long, lean coffee table. A discreet recessed panel allows you to easily lift the hinged lid to reveal plenty of storage to stash linens, bulky athletic gear and out-of-season clothes. Stealth Furniture is a company that makes ordinary looking furniture that contains hidden compartments for anything you don't want found. But they seem to suggest it's primarily for guns. 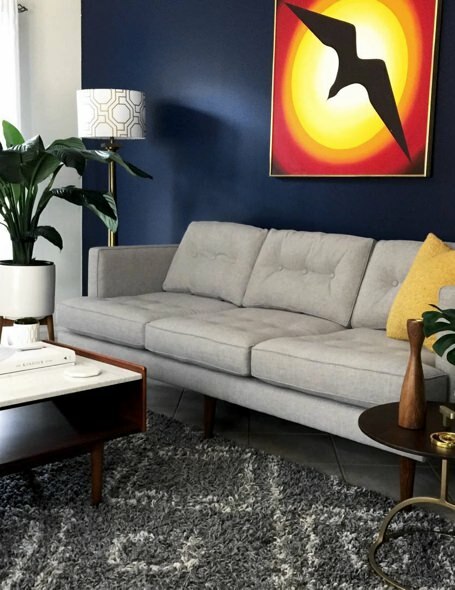 Interior design moves to steal from this trusted menswear insider.